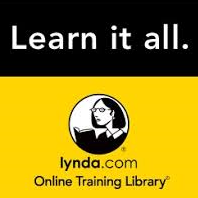 Databases-a variety of information for school assignments can be found using databases or take a practice test with Learning Express. 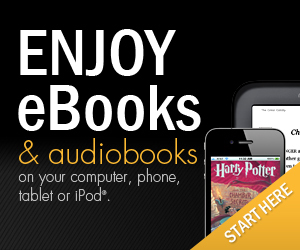 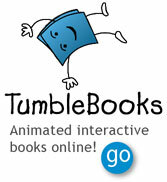 Downloadable children’s audio titles and children’s e-book titles are available through our website site. 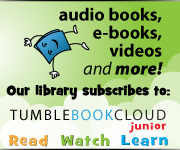 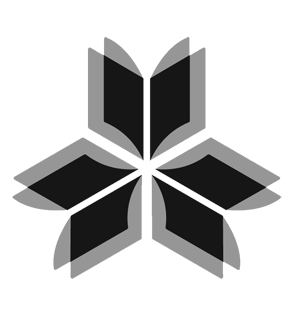 Websites containing great information and fun chosen by the Association of Library Service to Children. 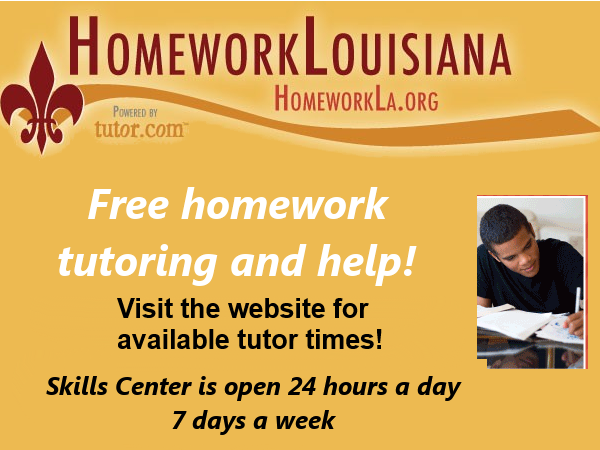 Homework Louisiana-Free online tutoring from the State of Louisiana and the Lafayette Public Library.